Is your constant connection making you disconnected? Learn Digital Detox Benefits for a happier and healthier life and be sure to watch the eye opening video while you’re here. Technology should be used to enhance your life, however, there is a concern we are now over-using it in spades! This can result in poor physical and mental health. Obesity, increased stress and impaired memory are just some of the effects. Is the buzz giving you the fuzz? Can you go 20 minutes without checking your phone? If not, sadly, you are in the majority. It’s time to be honest and take stock of your situation. 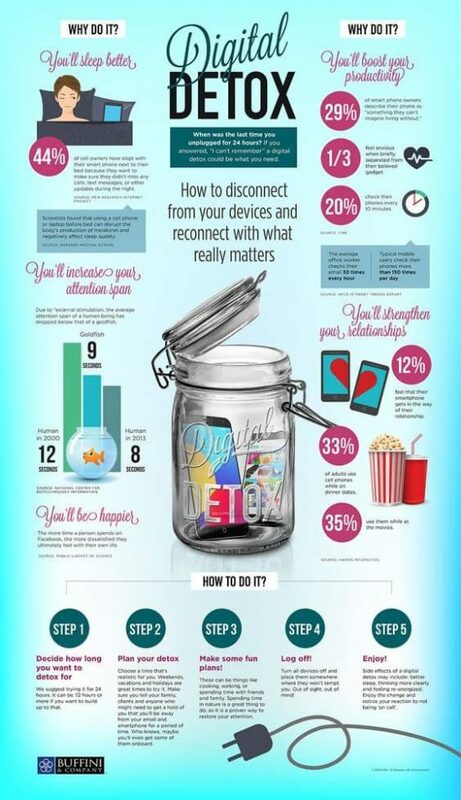 A Digital Detox should be top of your list. It resets your mind and body and will help your coping mechanism no end. Gary Turk’s video “Look Up” perfectly sums up this addiction with technology. He says that while he doesn’t expect us to stop using our smartphones and laptops, everywhere we look people are fixated on screens and becoming less observant as a result. If you suspect you are letting life pass you by, you need to take a few minutes out and watch this video. 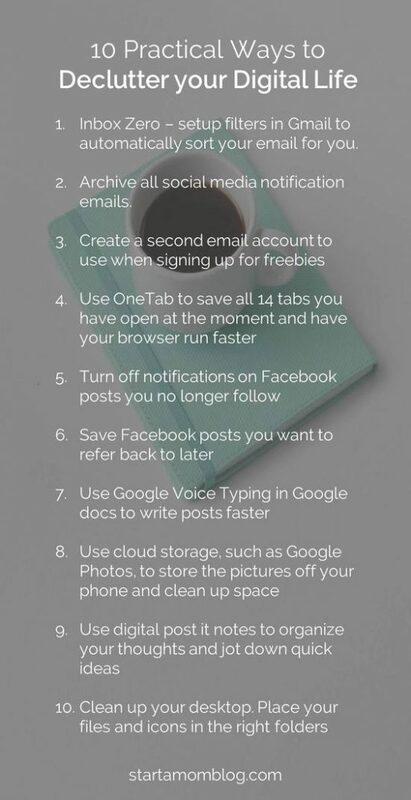 These all seem like great reasons to start your Digital Detox today! Are you ready? The first step is to determine how long you would like to detox, and when to begin. A weekend or vacation is usually a great time to go on a Digital Detox. This way you can focus on your hobbies or leisure activities without the urge to continually check your messages, emails or social media feeds. Sometimes it’s a good idea to inform anyone that may try to get a hold of you that you will be offline. Get in touch with nature, reconnect with someone you haven’t physically seen for awhile, or spend quality time with your loved ones. There are so many ways you can take a break from technology, and an endless list of activities that don’t involve using your smartphone, tablet or laptop. The hardest and sometimes most daunting step of a Digital Detox is TURNING OFF YOUR DEVICES! Place your devices in a safe spot out of sight so you won’t be tempted to have a sneak peak. Challenge yourself to reach your planned Digital Detox time and notice that over time, the more you can cleanse yourself of technology overuse, the better you will feel. You will be able to think more clearly and sleep better, which will result in you feeling more energized! 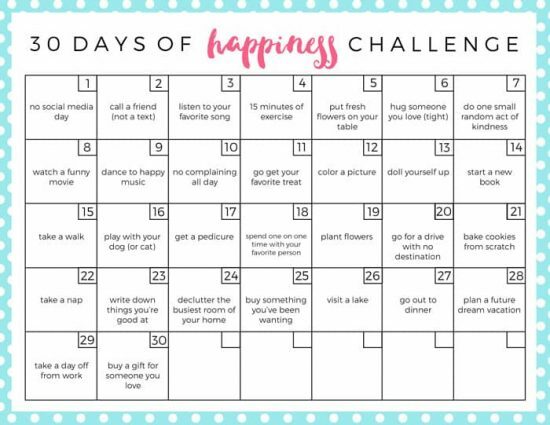 Why not take the 30 Day Happiness Challenge as featured above from Love and Marriage. Try turning off notifications on Tuesday. Do you look at your phone as soon as you wake up every morning? On Wednesday – resist the urge! On Thursday, make your bedroom a ‘no-phone zone’ and go out to dinner Friday night without your devices. Try not to post on social media on Saturday and then on Sunday, switch your phone completely off. 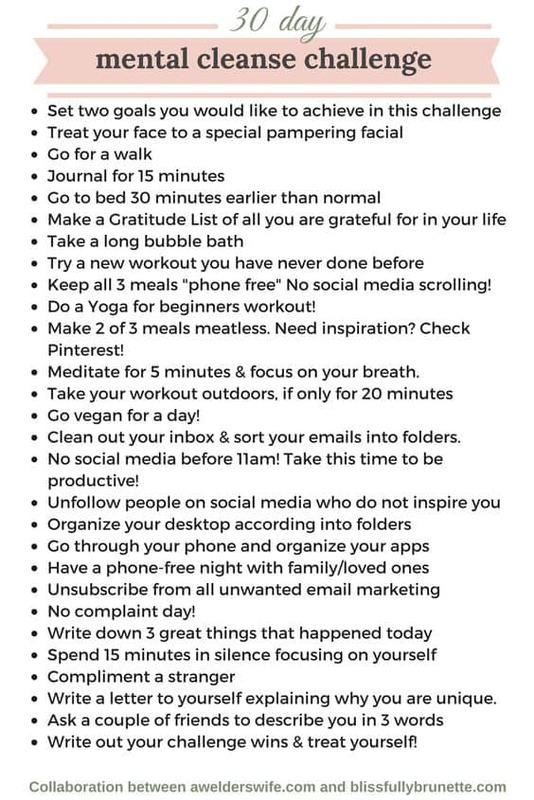 What great methods to implement into your life every now and then to stay offline and perhaps take in your surroundings on a more deeper level. PopSugar’s 7-Day Smartphone Detox Plan has some small everyday changes that will make a big difference in your life. They suggest for example Monday to unfollow people that you no longer speak to from your social media platforms. You can also unsubscribe from unwanted email lists. 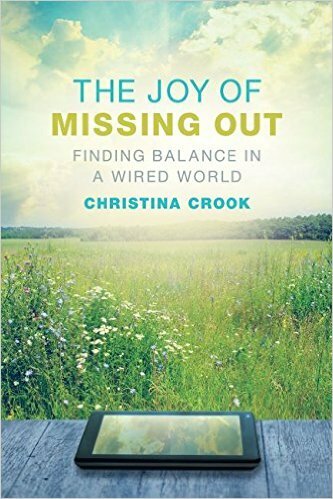 We also highly recommend Christina Crook’s ‘The Joy of Missing Out,’ which explores the impact technology has had on our children, relationships, communities, and health. While we love our technology, staying offline is beneficial. It can help you to find balance and clarity, especially if you implement some of these great tricks from Start A Mom Blog. If you can’t remember the last time you went without using a phone or other device, it’s time to do a Digital Detox. Once you have completed your plan, reflect on the positive results to determine whether it is something you should do more often. 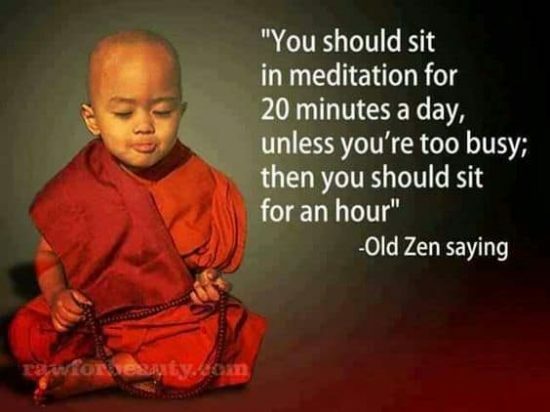 We love this 30 day mental cleanse that we came across. It’s a collaborations between A Welders Life and Blissfully Brunette and the ladies have done themselves proud with the many helpful suggestions that we know you will benefit from.